On this episode of The MMA Report: Gunz says Conor won’t be facing jailtime, he won’t be deported, and that although this is Conor once again having a negative public image, that the bottom line is, this means NOTHING in the big realm of things. 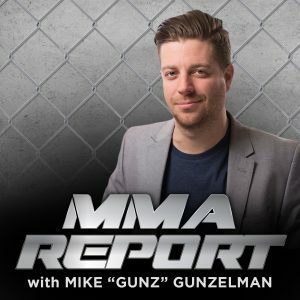 Gunz wants Conor to just get it together though so we can finally see him in the octagon again. When will THAT happen?